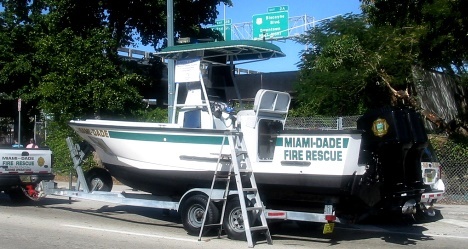 Miami-Dade County is a county located in the southeastern part of the State of Florida. 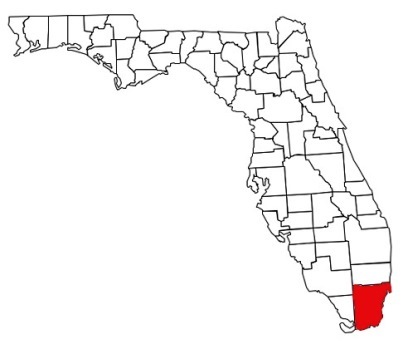 As of the 2010 census, the county had a population of 2,496,435, making it the most populous county in Florida and the seventh-most populous county in the United States. 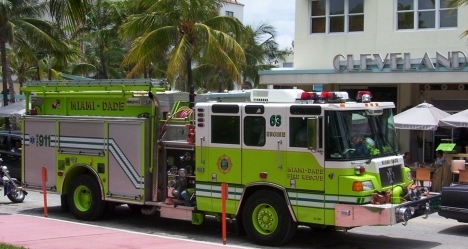 It is also Florida's third-largest county in terms of land area, with 1,946 square miles. 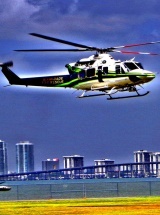 The county seat is Miami. 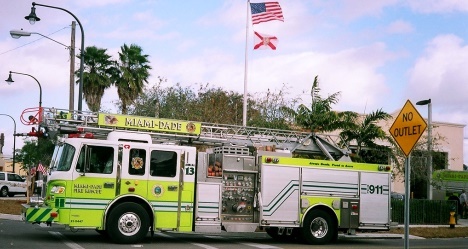 Help Needed If you are a firefighter in the Miami-Dade Fire Rescue, we need your help to verify the station information shown below is current and correct. 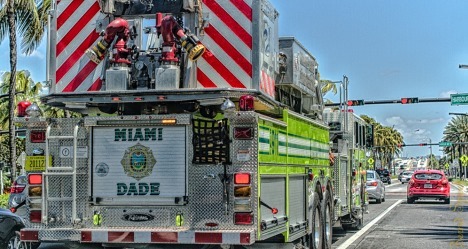 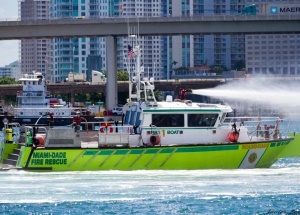 Miami-Dade Fire Rescue - (MDFR) has grown into one of the top 10 largest fire-rescue departments in the United States with an annual operating budget of $361 million and a $54 million five-year capital plan. 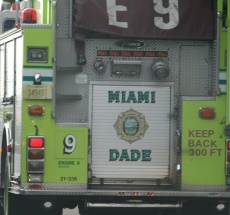 MDFR is staffed by 2,429 employees; of which, almost 2,000 are uniformed firefighters. 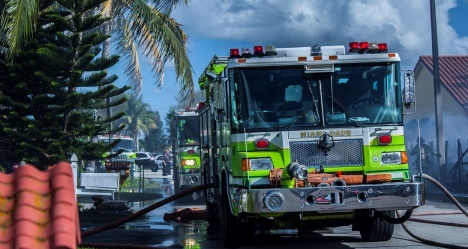 As the largest fire rescue department in the southeastern United States, Miami-Dade Fire Rescue (MDFR) provides the highest possible standard of emergency response to all of the unincorporated areas of Miami-Dade County and 30 municipalities within the County. 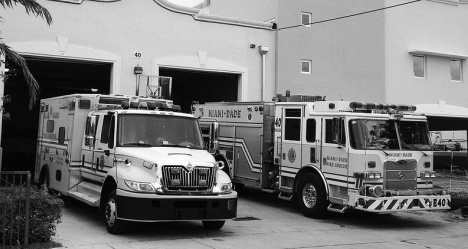 MDFR maintains 65 fire rescue stations strategically placed throughout the 1883 square mile area that we protect. 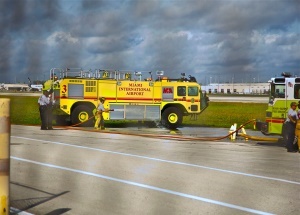 As a full service fire and rescue department, MDFR is committed to excellence in every aspect of fire and life safety. 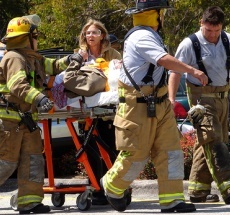 All firefighters are trained in both fire suppression and emergency medical response.